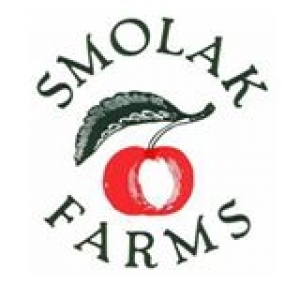 SMOLAK FARMS in North Andover, MA, offers something fun for everyone'blending a 300 year old New England Farm complete with orchards, berry fields and family activities. The Family Farm experience goes beyond the average fruit farm! 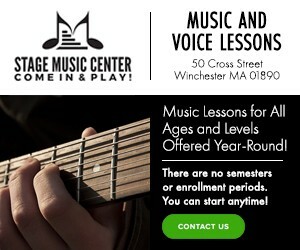 While young visitors can still meet their favorite barnyard animals, they have an opportunity to go a step further with exciting programs and activities at our rural farm located just 45 minutes north of Boston. Visit our Farm Stand for our great selection of baked goods and drinks'¦ Espresso, Latte and Chai as well as sandwiches, soups, salads and other items made with fresh produce from our gardens. In addition to the sandwiches is the best homemade pizza, available by the slice. ICE CREAM SHOP' Stop by for your favorite flavor or try some of our new creations! Remember an ice cream cake or pie for your special occasion!